The Stacker Lee was named after Capt. Jim Lee’s son Samuel Stacker Lee. Stacker Lee served as captain on several Lee boats. 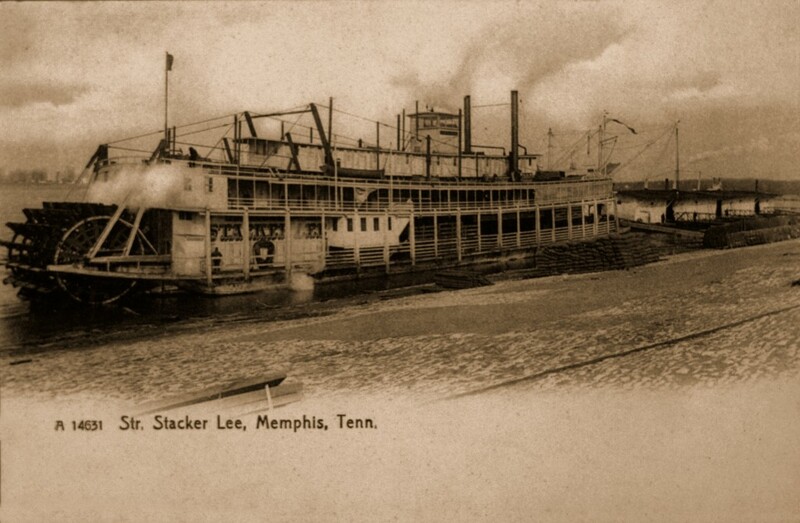 The Stacker Lee was called Stack-o-Dollars by her crew because she was a very profitable boat for the Lee Line. Son Stacker at 16 road with Nathan Bedford Forrest during the war of northern agression or Civil War depending on your point of view. Stacker was known to live large, pursue women and drink. Later in life he settled down, married and had a son Samuel Stacker Lee Jr. 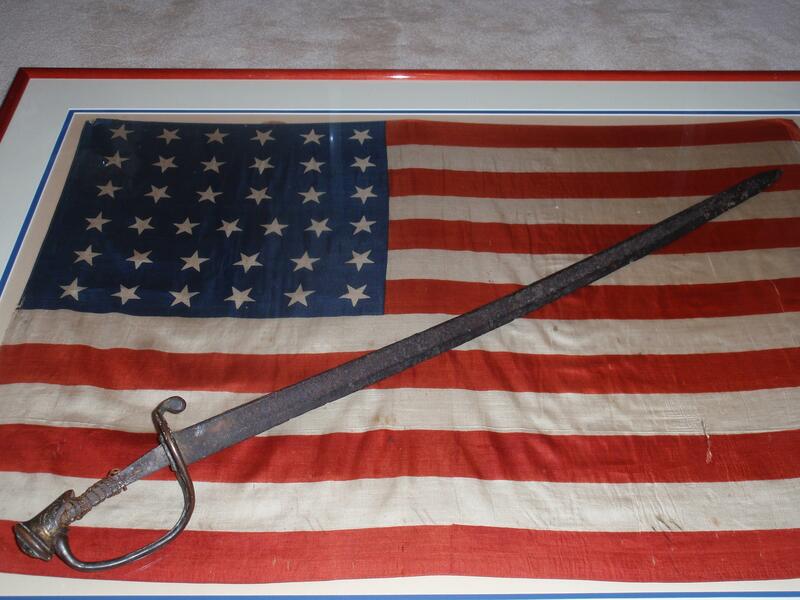 The sword pictured belongs to my cousin Marcus Lee.